his book is designed to help Lacrimal surgeons not only avoid their own mistakes, but correct the complications of patients referred to them. Lacrimal surgery is not a part of every ophthalmologist’s daily practice, but every eye care provider refers patients to the occuloplastic specialist who do these procedures. There have been exciting advances in recent years, including the advent of balloon assisted procedures. But, the increase in lasik procedures has led to dry eye as a common complication. 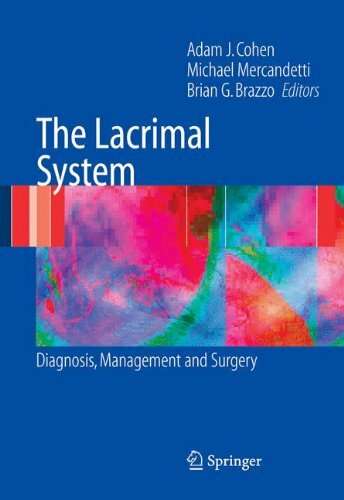 This surgical "how to" book shows the general ophthalmologist and occuloplastic specialist how to effectively treat the range of lacrimal disorders.